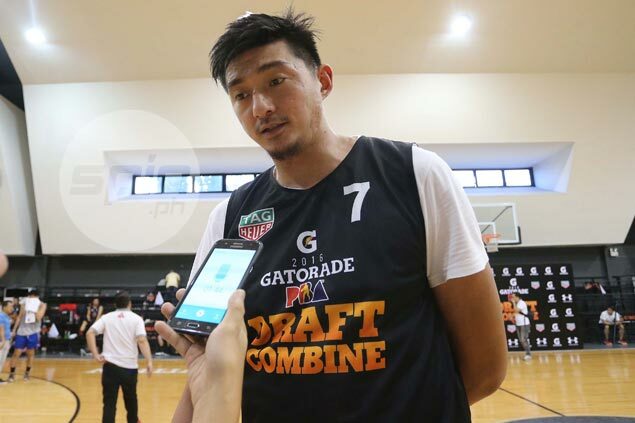 HIS name may not ring a bell to many scouts and coaches present during the PBA Rookie Draft Combine for two straight days at the Gatorade Hoops Center. But the confidence of Jericho De Guzman is as high as his towering 6-foot-11 height. Thanks to an entire conference working out and playing with reigning Governors Cup champion Barangay Ginebra, the former College of St. Benilde center is convinced he has what it takes to be selected by any of the 12 teams out of the 53 aspirants in Sunday’s Annual Rookie Draft at the Robinsons Midtown in Ermita, Manila. The 27-year-old native of Concepcion, Tarlac, the tallest of all rookie applicants as per record listed by the league, served as practice player of the Kings during their campaign in the season-ending tournament that saw them end an eight-year title drought by beating the Meralco Bolts in six games of the finals. And he has no less than coach Tim Cone, trainer Kirk Collier, and some of Ginebra’s big men as mentors. “Yung confidence ko tumaas nung andun ako (sa Ginebra), kasi pinupush nila ako, sinusuportahan,” he said. “Tinuturuan nila ako. Kung mali, tinatama nila, at kung tama naman, pinapatuloy nila. De Guzman’s height alone easily attracts attention, but he said he can offer more than just his size. Although aware of the abundance of talent in this year’s draft, De Guzman, who suited up for Aguilas and Boracay Rhum in the PBA D-League, said he has become a better player since he started working out with the Kings five months ago. 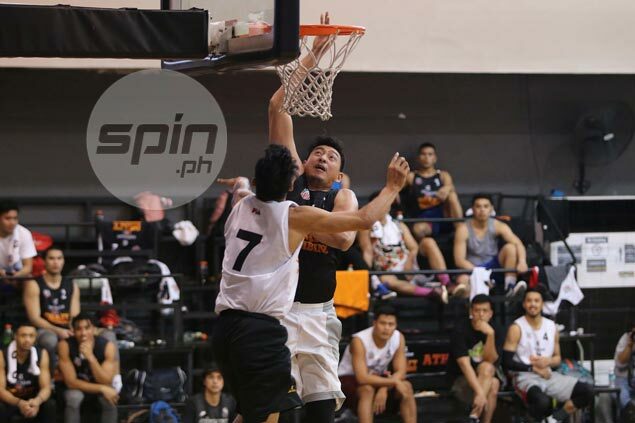 It was his former college coach Richard del Rosario, the top deputy of Cone, who offered him the chance to join the Kings in practice by giving him a call prior to the start of the season’s final conference. The experience ended on a positive note as the Kings rallied from a 1-2 series deficit by winning the next three games of the title series to beat the Bolts for the crown. What made the championship doubly special for De Guzman was it came right on his birthday. Hopefully, it will be the same thing for him come Draft Day.